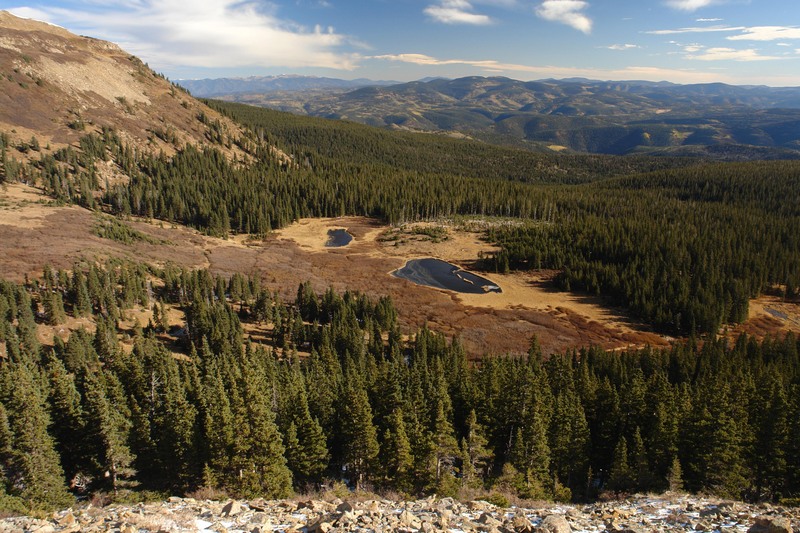 While part of the Pecos is protected, there are surrounding forest lands without roads (known as Roadless Areas) that are threatened by unchecked development. 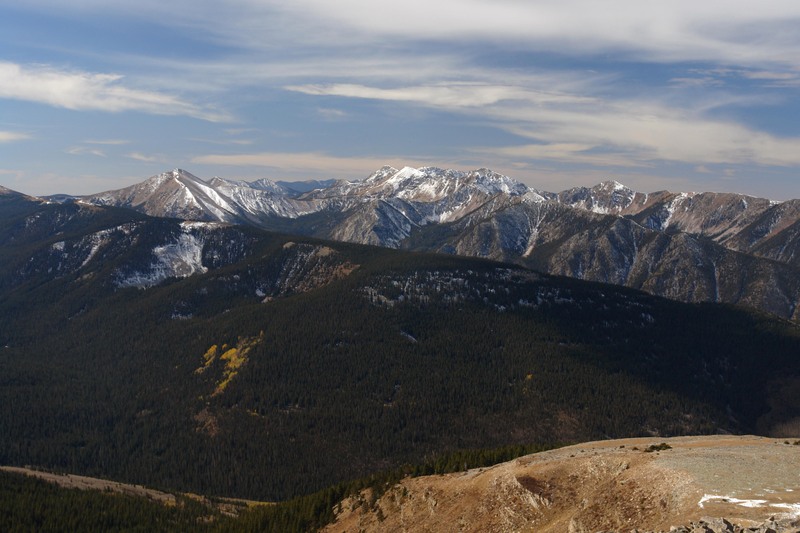 The proposal also enhances outdoor recreation opportunities and traditional uses such as hunting and fishing, backcountry skiing, mountain biking, hiking, and camping. 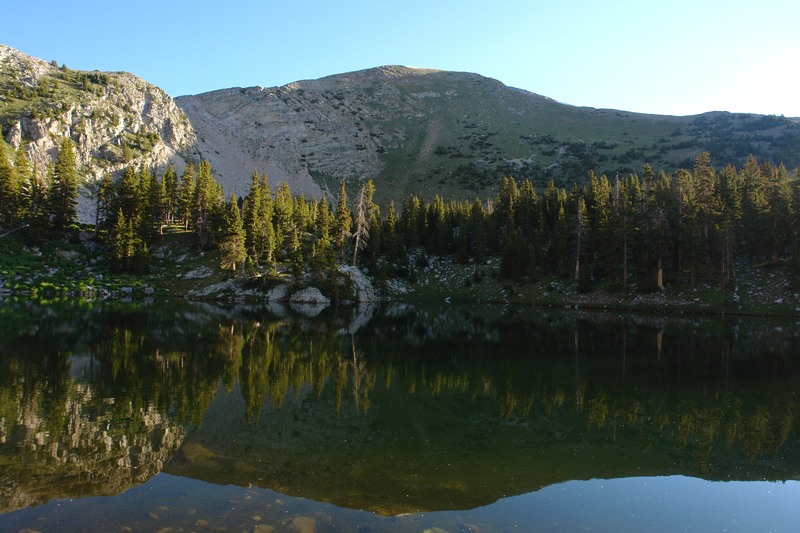 The Pecos Wilderness is 223,637 acres that span both the Carson and Santa Fe National Forests in northeastern New Mexico. 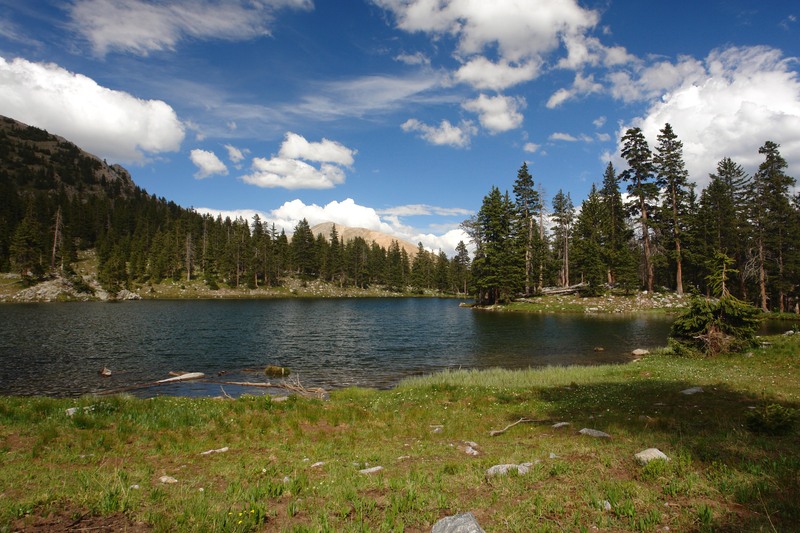 From a Native American word meaning “place where there is water,” the Pecos Wilderness is the source of the headwaters for the Pecos, Gallinas, and Mora Rivers, as well as dozens of tributaries. 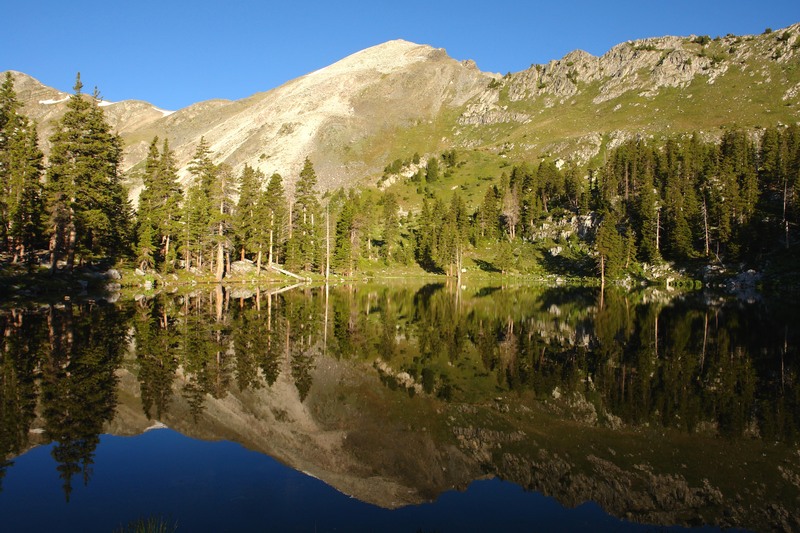 Its prime watersheds are a key source for farmers and the cities of Santa Fe and Las Vegas. 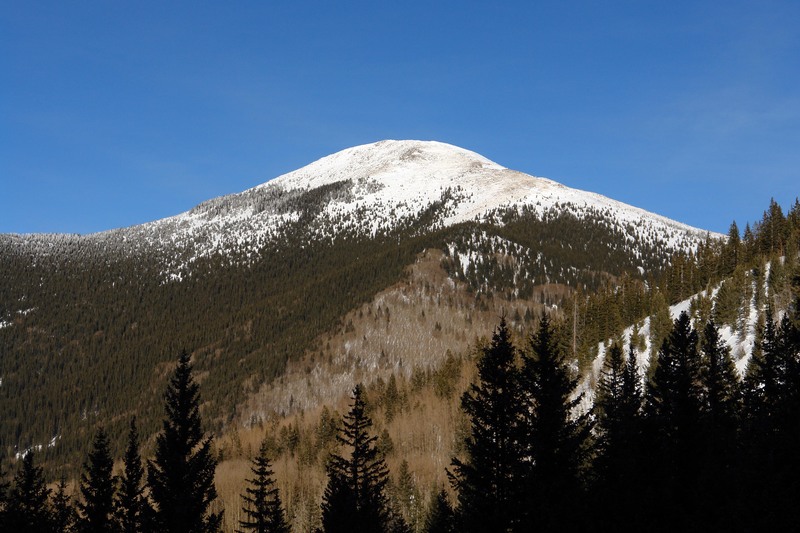 A landmark of New Mexico culture and tradition, the Pecos is of tremendous value to surrounding towns, neighboring tribal groups, acequia organizations, land grant communities, sportsmen, ranchers, and outdoor enthusiasts. 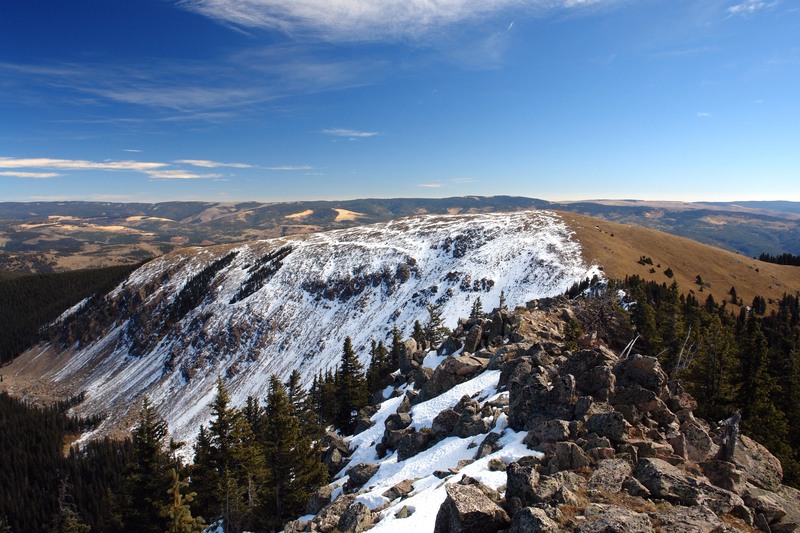 A diverse local coalition – including sportsmen, elected officials, Pueblo leaders, business owners, hikers, and conservationists – has come together to protect the wild lands that surround the existing Wilderness. 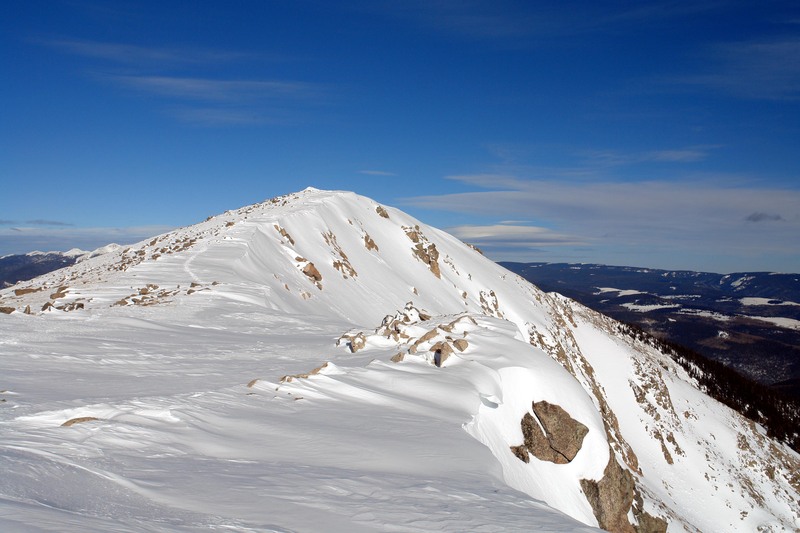 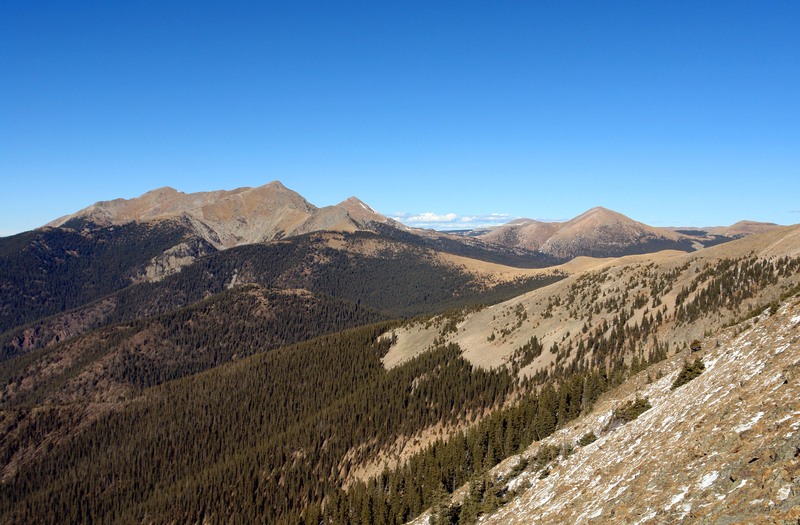 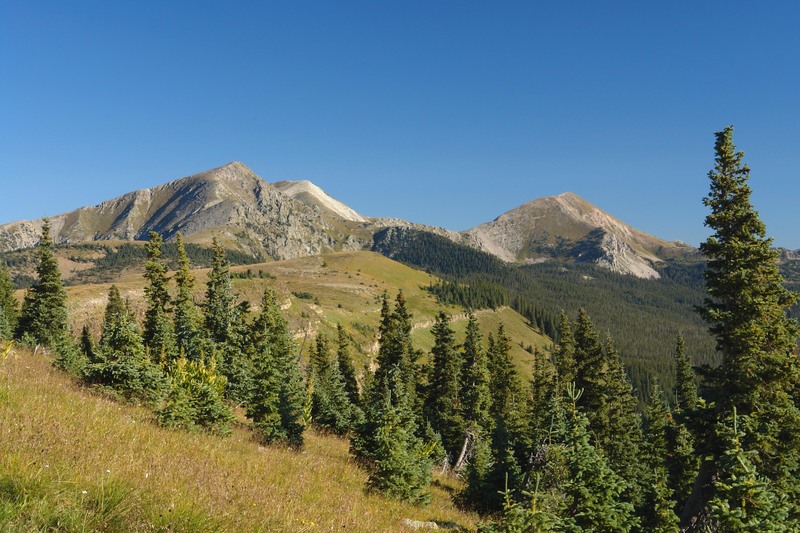 Join us on a photo tour of the proposed Pecos Wilderness. 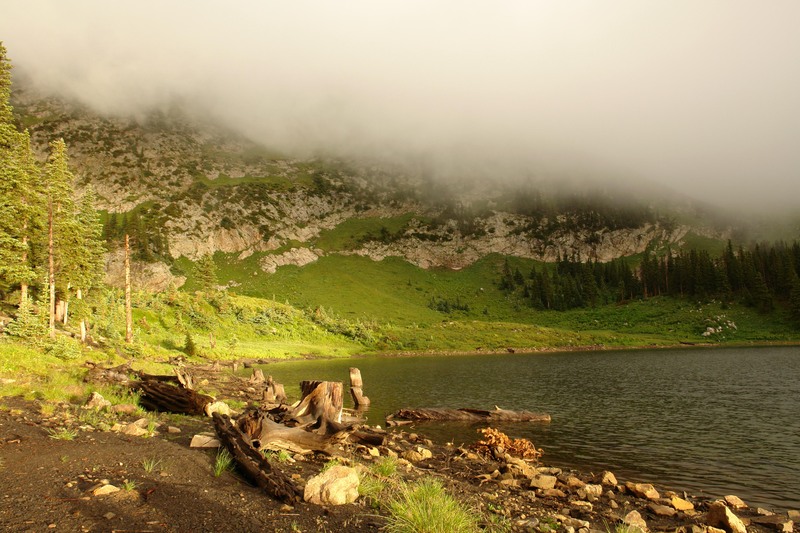 All photos by Sergey Trudolyubov. 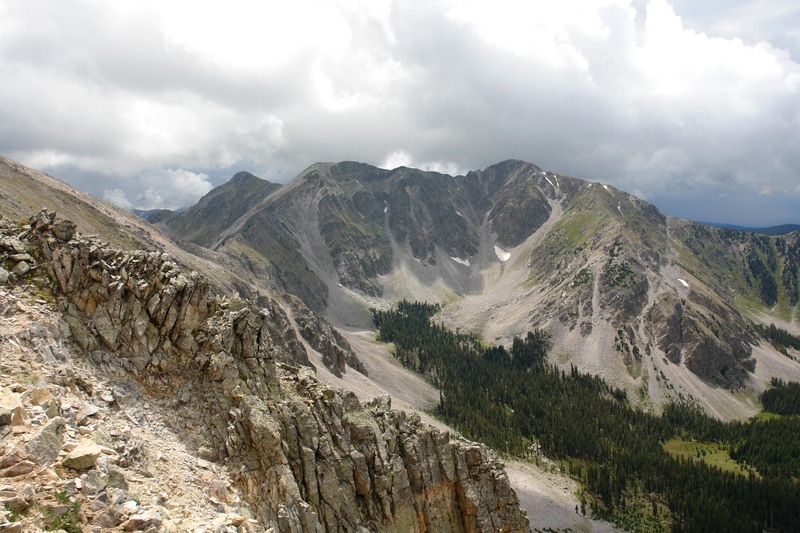 Great editorial in the Taos News on our Rio Grande del Norte National Monument and how it is boosting the local economy.